Video content is the most powerful way to communicate your purpose and your needs. In fact, at least 86 percent of the American Internet audience is watching online video—that equals 183 million resources for your NPO! What makes video so popular to everyone? Here are a few thoughts…Video is easily understandable. Video is everywhere. Video is fun. Live video represents who you really are! 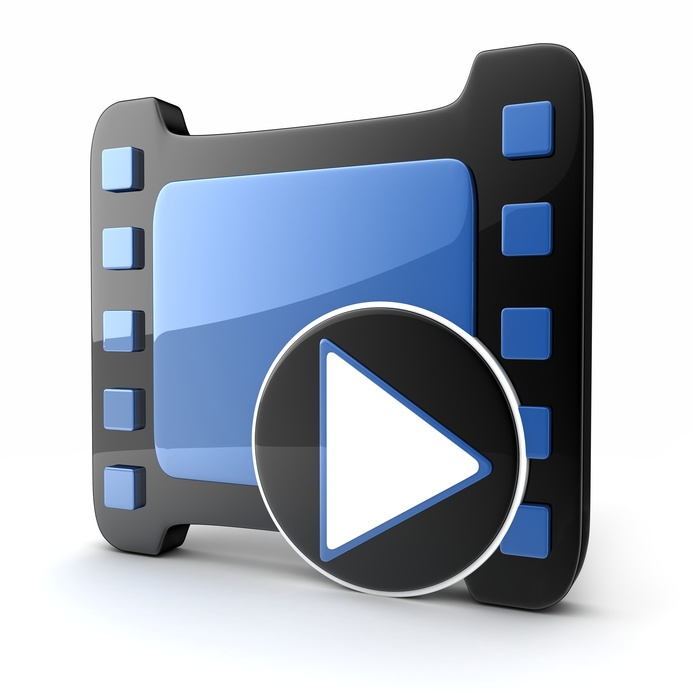 Increase your non profit marketing exposure through the popularity of video. We carry several types of live action videos. Explore samples below to choose the type of video that works best for you. • Showcase your facility, your volunteers, or your staff. A great way to draw volunteers. • A testimonial video establishes and demonstrates credibility through endorsement. First-hand accounts of a positive unscripted experience positions your non-profit as dependable and trustworthy. By showcasing the NPO with authentic interviews from clients and volunteers, every testimonial video is compelling and unique. • Using a professionally-written script and recorded voice-over, an ad video reinforces your specific message and delivers a compelling story grabbing attention and persuading audiences. • News release videos are professionally produced news stories for public relations. A Video News Release is short, professionally scripted and focused on a company announcement.These can be an important piece of your efforts in advertising a non profit. The Video News Release is generally released in conjunction with a traditional press release. These releases are a strong public relations tool, designed to spark additional media attention around the announcement. Want to generate buzz? This effective method does the trick as it disseminates newsworthy information in a quick and compelling way. • A feature news story is an in-depth, professionally-scripted and produced video news segment that is focused on a product, company or service. It takes a narrative approach to shape the story, examines the five W’s (who, what, where, why and when) and incorporates interviews from third parties. These features are real news stories intended to spark media interest and generate online interest. Every non-profit has a story to tell! 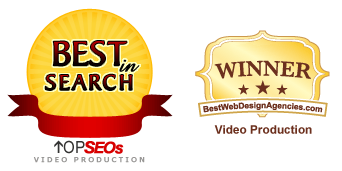 • Let our award-winning producers work with you to develop a unique and compelling video concept inspiring audiences and encouraging them to take action. Imagine your idea video… Any length, any location, any style, for any screen – TV, web, mobile – whatever your production needs. We make it happen! Call MarketingNon-Profits.com at 513-474-1158 for a specific proposal for your video project.